To report a technical issue with the website, please submit a Support Request. Select Problem from the Your Issue drop-down menu. Be sure to provide specific problem details in the description field as well as screenshots in the Attachments area. 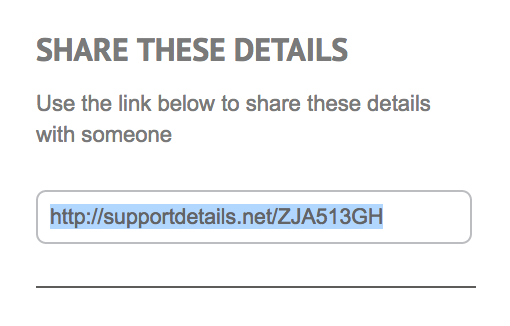 In order to collect your browser and operating system information, the request form asks you to visit supportdetails.net and provide the URL generated under SHARE THESE DETAILS.